For existing and click here to access our wholesale portal. 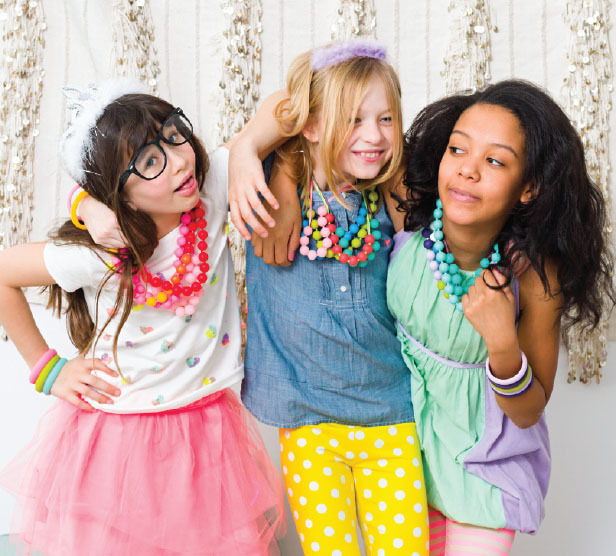 Become an authorized retailer for Chewbeads, the original teething jewelry brand. 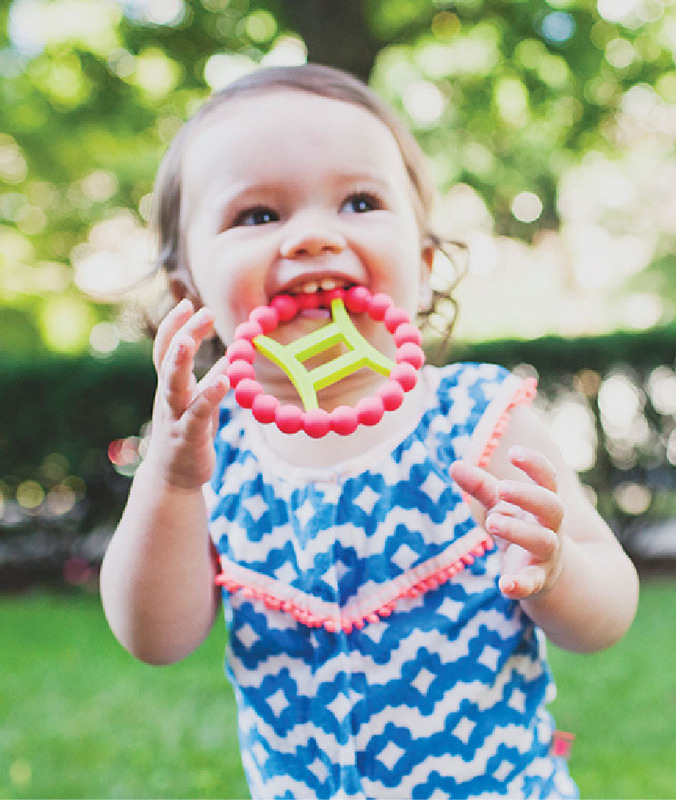 Chewbeads is the top-selling brand on the market for teething jewelry for babies! 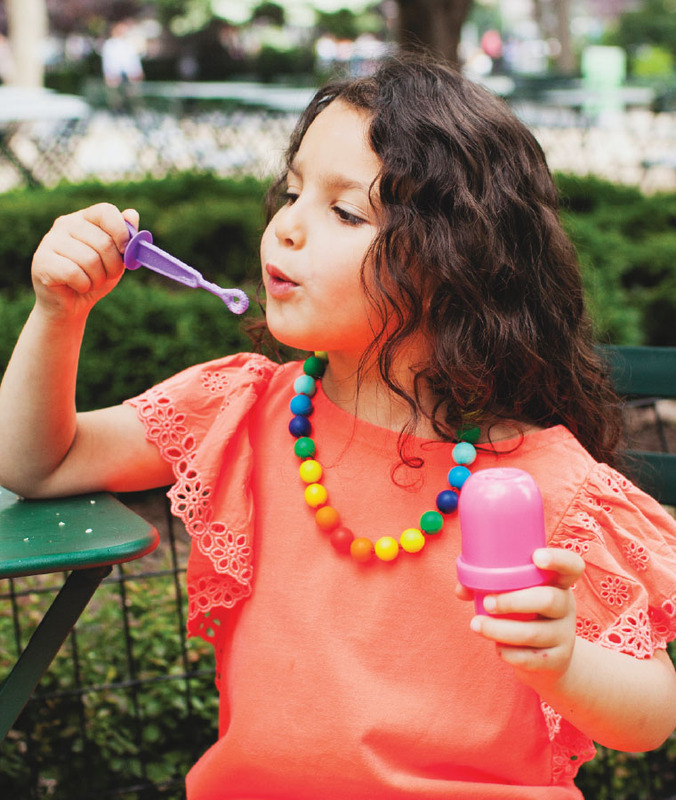 Our products are made of 100% silicone and are BPA free and phthalate free. We have a number of baby teething necklaces available, as well as other silicone jewelry, pacifier clips, silicone teethers and rattles, stroller accessories, feeding products, and sensory jewelry for kids. 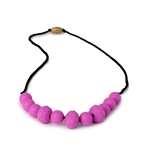 Chewbeads are a great item for gift stores, pharmacies, toy stores, and kids and baby apparel stores. For inquiries on how to become an authorized retailer, please email sales@chewbeads.com. The Chewbeads brand is growing! Check out our newest arrivals! CB EAT features microwave and dishwasher safe silicone plates, suction bowls, baby spoons and forks. Our newest additions to the CB GO by Chewbeads line include Lovey Blankets, Drool Bibs with waterproof lining, and Chewpals, a textured teether and training brush. 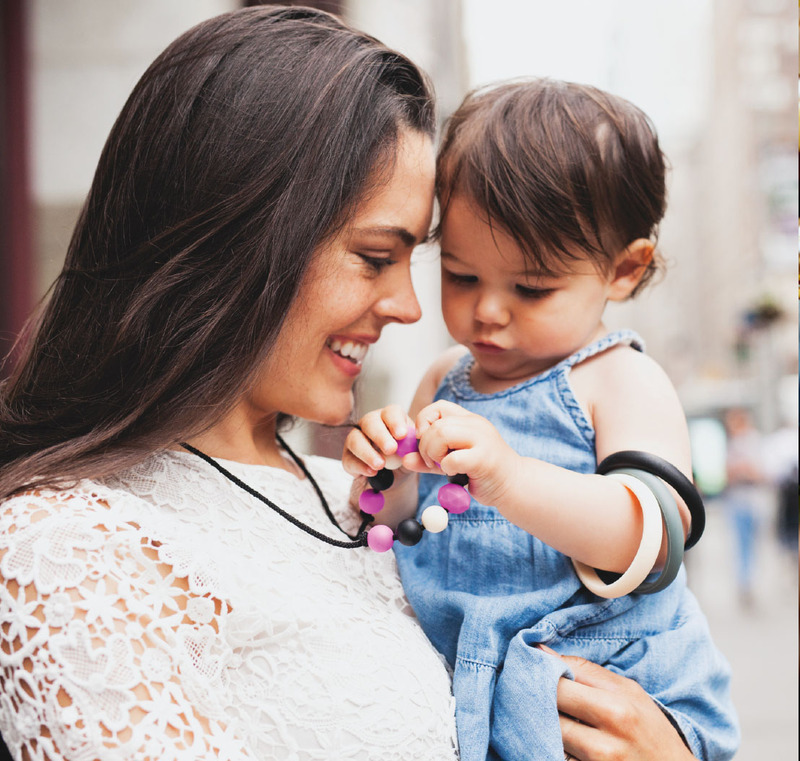 The Brooklyn Collection includes silicone and wood teethers and teething necklaces for baby to chew on. Our top sellers, all pulled together for you right here. 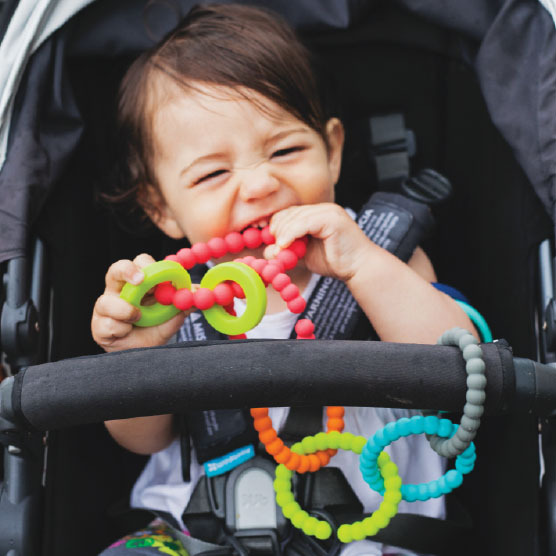 Chewbeads best selling silicone teething products include pacifier clips, stroller toys, chew necklaces, and children's jewelry and sensory items. Chewbeads make the perfect baby shower gift, gift for mom or grandma. Our silicone baby products are soft and soothing on gums to help relieve teething pain. 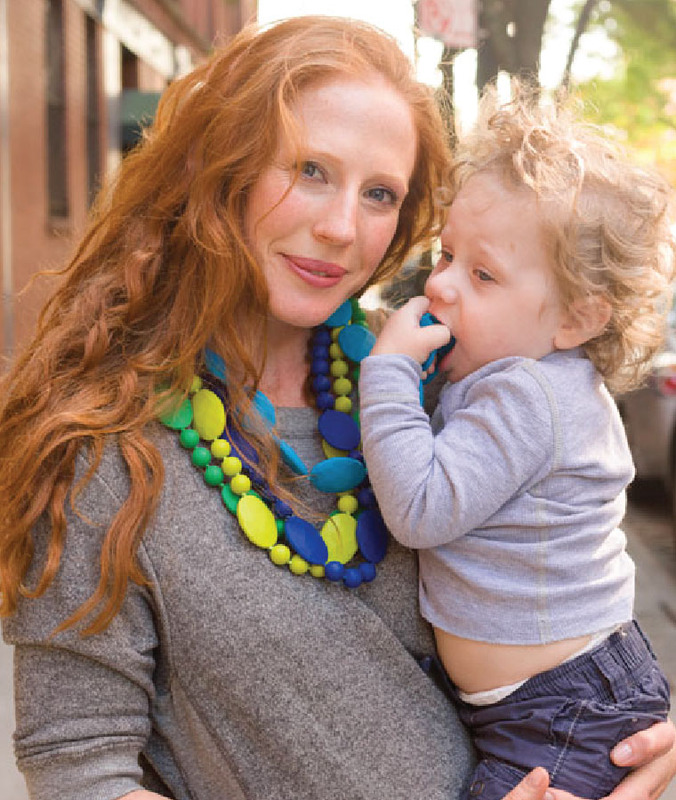 Teething necklaces for babies provide distraction while breastfeeding and are also a great travel item. Copyright © 2014 Chewbeads. All Rights Reserved.